Experience North Queensland from a different perspective with this eco sensitive 4WD rainforest safari. Wilderness Eco Safaris will take you on a real 4WD journey into "exclusive restricted access areas" around the rainforests of Cairns. This area is little known and promoted, offering a non-commercial look at our World Heritage Rainforest & the Australian Bush. Your tour guide and owner-operator Kevin Simpson is a Wet Tropics Accredited Tour Guide. A local with many years of experience in interpretive guiding, including work as a ranger at Cairns' major ecotourism rainforest attraction. 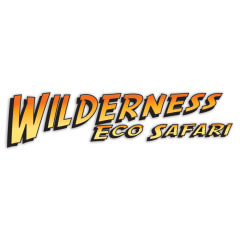 Wilderness Eco Safaris tours have been recognised as innovative and original, winning numerous eco tourism awards. A Four Wheel Drive customized vehicle is fully fitted just for this tour.